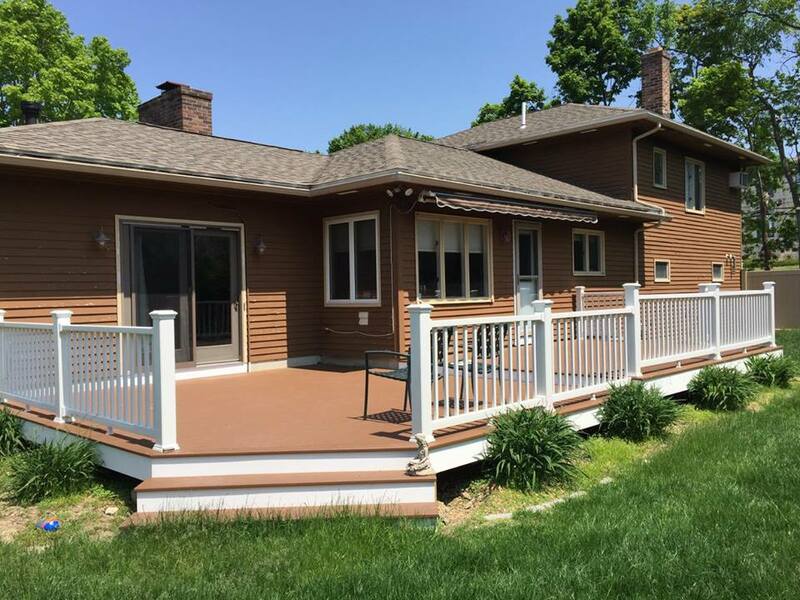 These homeowners reached out to us after finding a great deal of rot and water behind their existing siding. 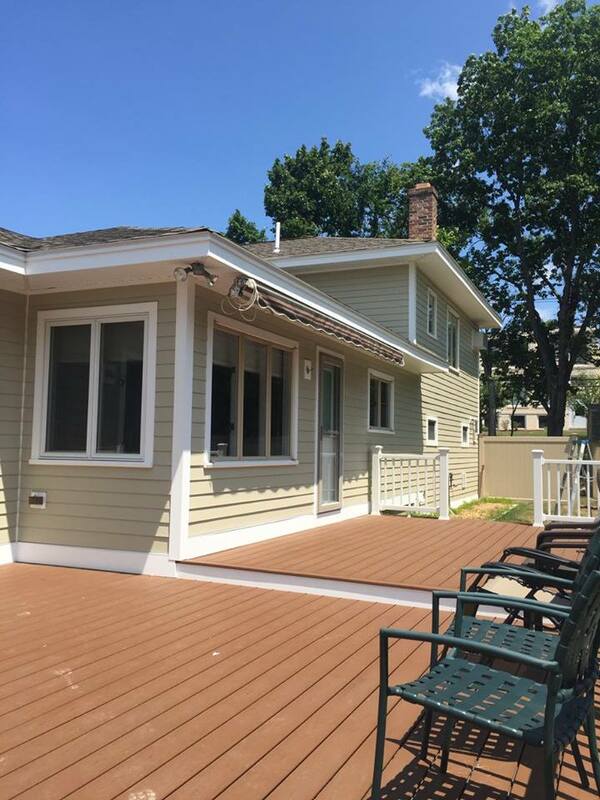 PBS installed James Hardie Fiber Cement Siding Hardie Plank with Hardie House Wrap around the entire dwelling and tape around all seams including windows. Siding color is Sandstone. We used a 5” reveal and installed trim on all windows & doors. We also installed corner boards, vented & non-vented soffit and fascia. 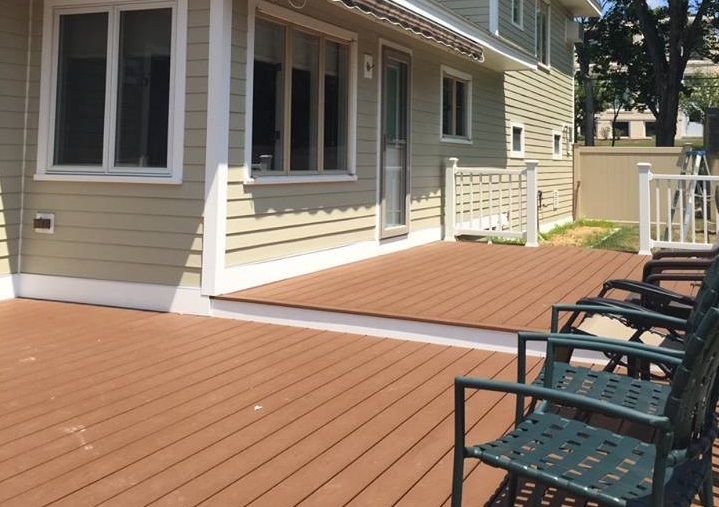 It was fun to work with these homeowners again, as the previous year we installed Trex Decking in their backyard. They are so happy with both projects that we will be helping them with their future home remodels!